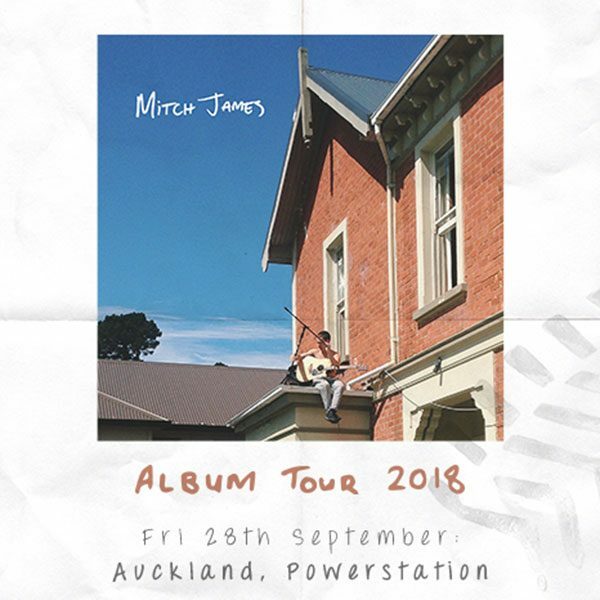 Kiwi singer-songwriter Mitch James has announced a tour of New Zealand to support the release of his upcoming self-titled debut album. 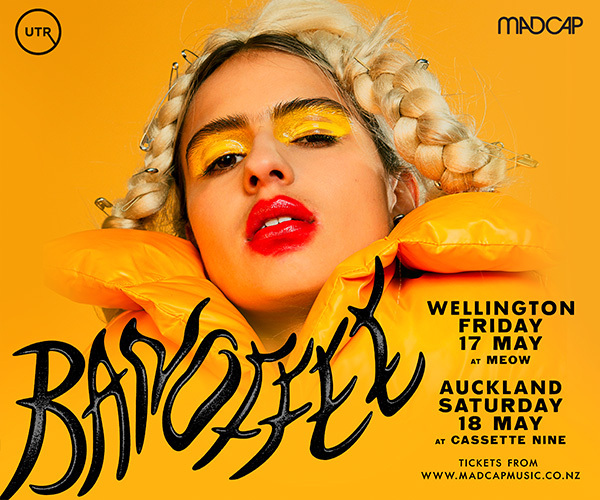 The chart-topping sensation’s album is out on September 14, coinciding with an extensive trans-Tasman tour, supporting Conrad Sewell in Australia, and headlining four New Zealand shows - presented by Frontier, Audiology and The Edge. 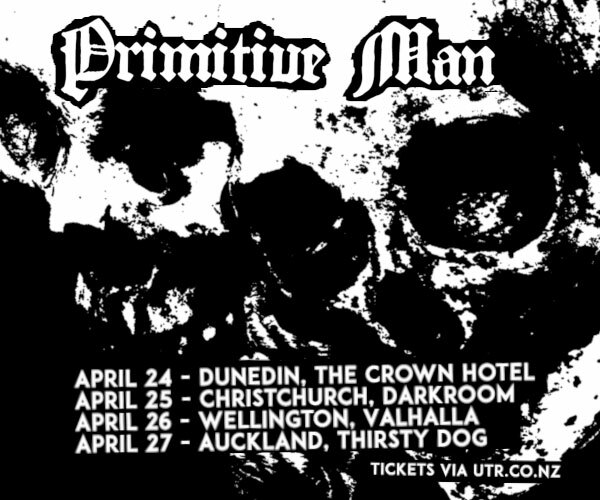 James will play the Powerstation in Auckland on September 28. The tour, and James’ debut album, are significant milestones in a journey that has taken the young artist from sleeping rough and busking on the streets of Europe to dominating the Kiwi airwaves and opening for British legend Ed Sheeran on his recent sold-out, record-breaking stadium tour. James’ songs are some of the most recognisable Kiwi pop tunes around, including earlier hit singles ‘No Fixed Abode’, ‘Move On’ and ‘All The Ways To Say Goodbye’ and the recently released singles ‘Can’t Help Myself’ and ‘21’ - from his upcoming album. ‘21’ is currently in the top 10 most played songs on radio across New Zealand. The debut album was produced by some of New Zealand’s most well-known musicians, Ji Fraser and Eli Paewai from Six60. It was recorded at the legendary Roundhead Studios in Auckland and sees James pushing into new sonic territory. Having perfected his craft busking his way around the world and playing countless small gigs, and onto some of New Zealand’s biggest festivals including Bay Dreams, Rhythm & Vines and Homegrown, James is undoubtedly one of Kiwi music’s most exciting live performers. Make sure you’re there when Mitch James makes history this September, with his first-ever major headline tour.